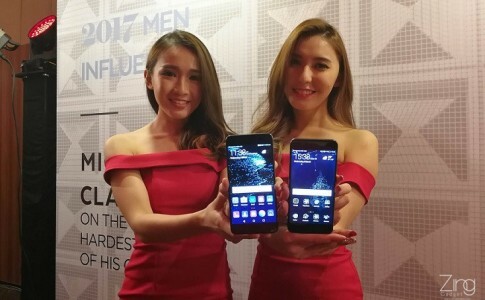 Huawei Nova Lite and Huawei Watch 2 get launched along with P10 today! 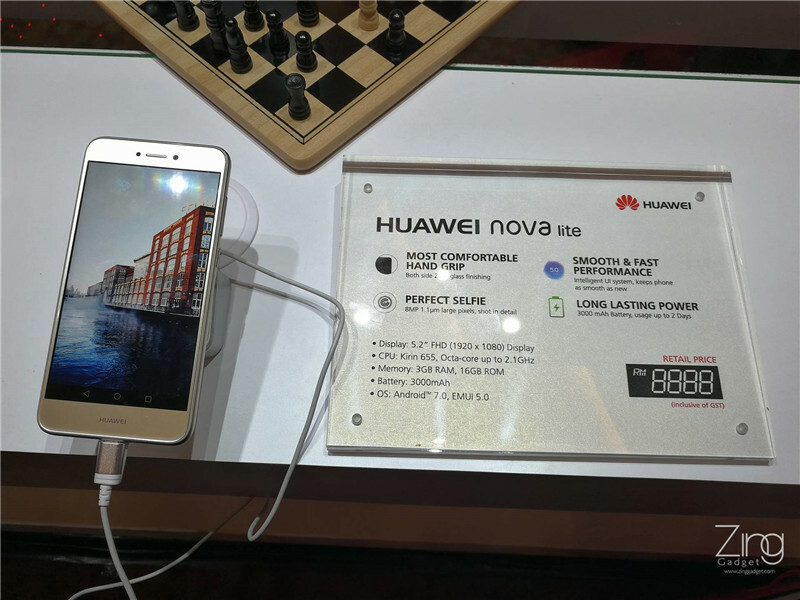 Soon after the Huawei P10 and P10, Huawei had also introduced a mid range camera smartphone, Nova Lite along with the new Huawei Watch 2 at the Huawei product launch event happening today. 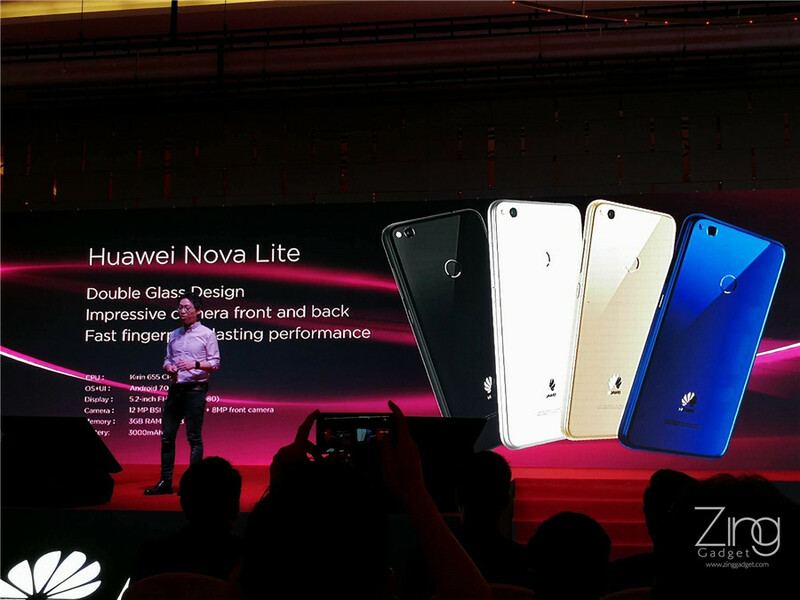 First, let’s have a quick glance of the Huawei Nova Lite at first! 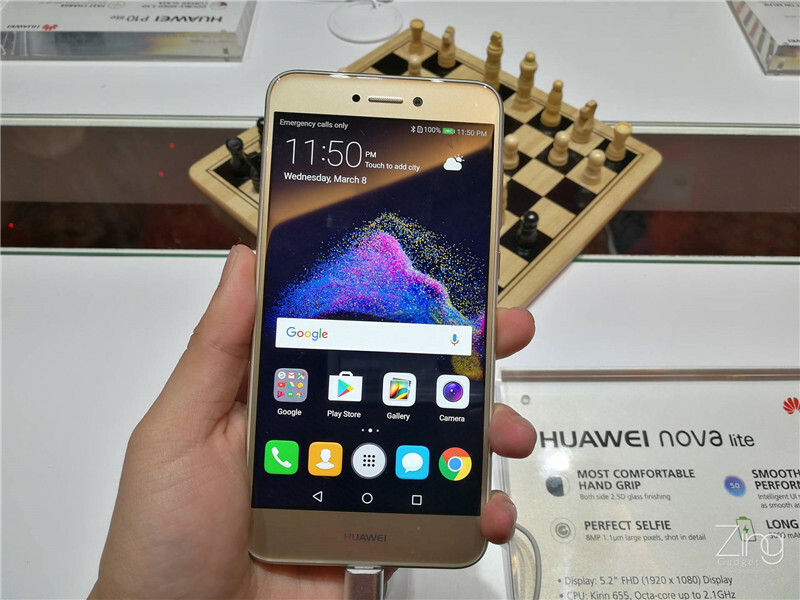 Huawei has not dig deep into the details of the Nova Lite but it gave us a deja vu of the Honor 8. 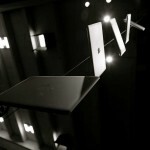 Don’t you think both are similar? 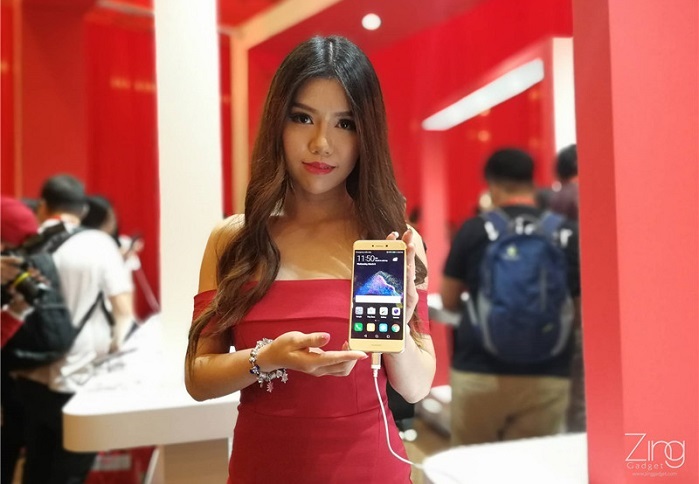 The Huawei Watch 2 is the second generation Huawei smartwatch that put 4G connectivity into their focus. 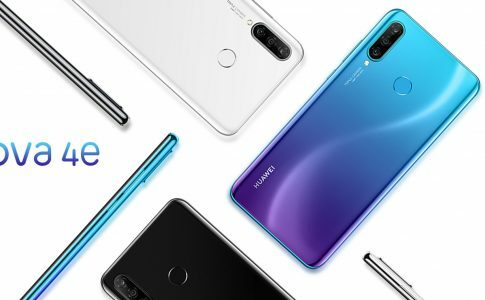 It comes with ceramic build that massively reduce its weight and connected with rubber strap at 20mm. 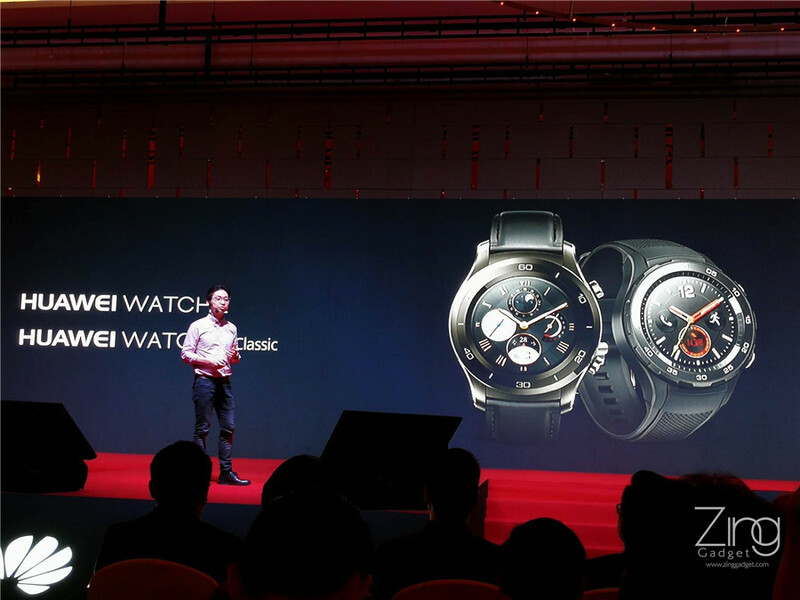 Apart from GPS location tracking, the Huawei Watch 2 also offers 4G voice call, wireless payment, health and fitness tracking. 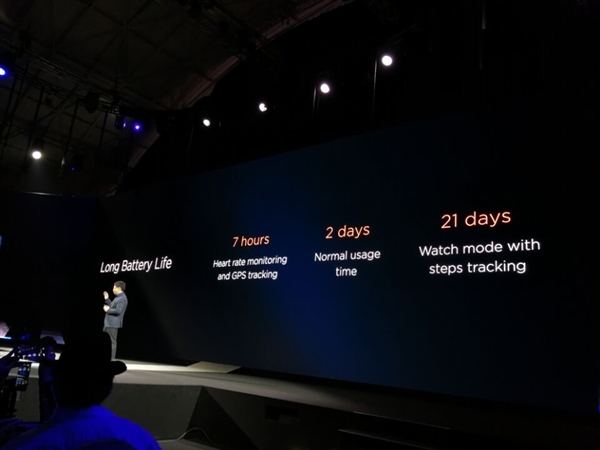 With the location (GPS) and heartbeat sensor turned on, the Huawei Watch 2 can last for 7 hours and could even last for 21 days if it is solely used for tracking steps. 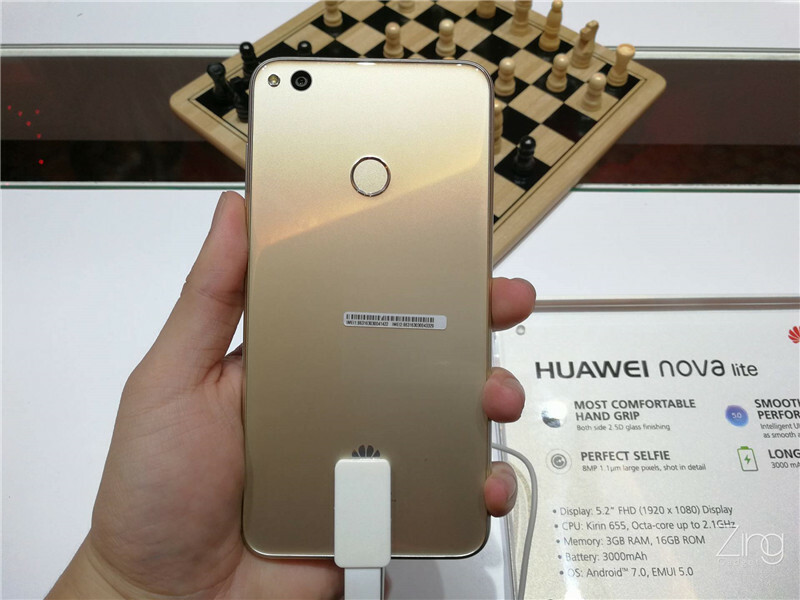 Normal usage would make the Huawei Watch 2 last for 2 days before require another recharge. 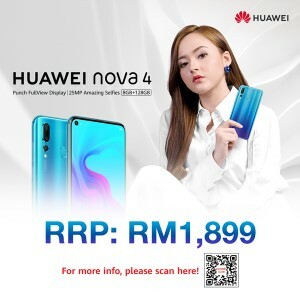 While Huawei official has yet to reveal any launch information of these 2 gadgets, it is confirmed that the Huawei Nova Lite and Huawei Watch 2 will be launched in Malaysia sooner or later. 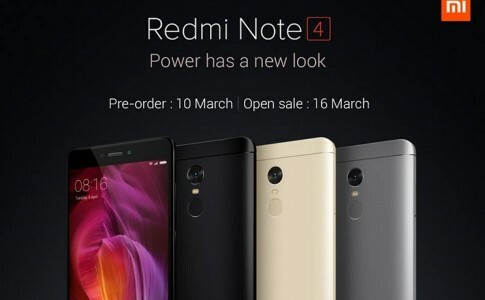 Xiaomi Malaysia announces Redmi Note 4: Pre-order opens 10th March at RM799! 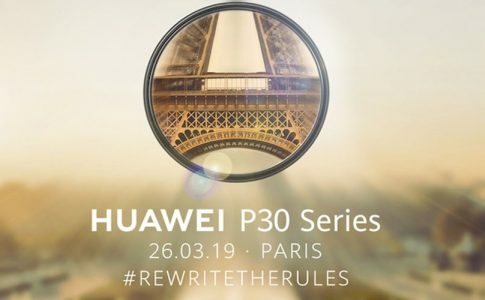 Huawei P30 series will be launching in Paris on 26th March! 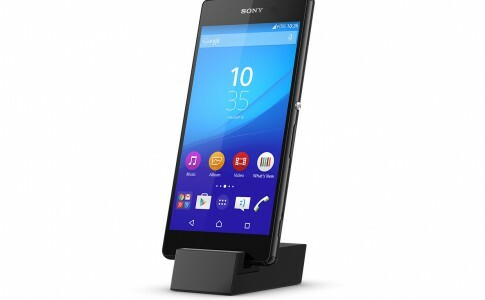 Sony Xperia Z3+ Dual coming to Malaysia on August!